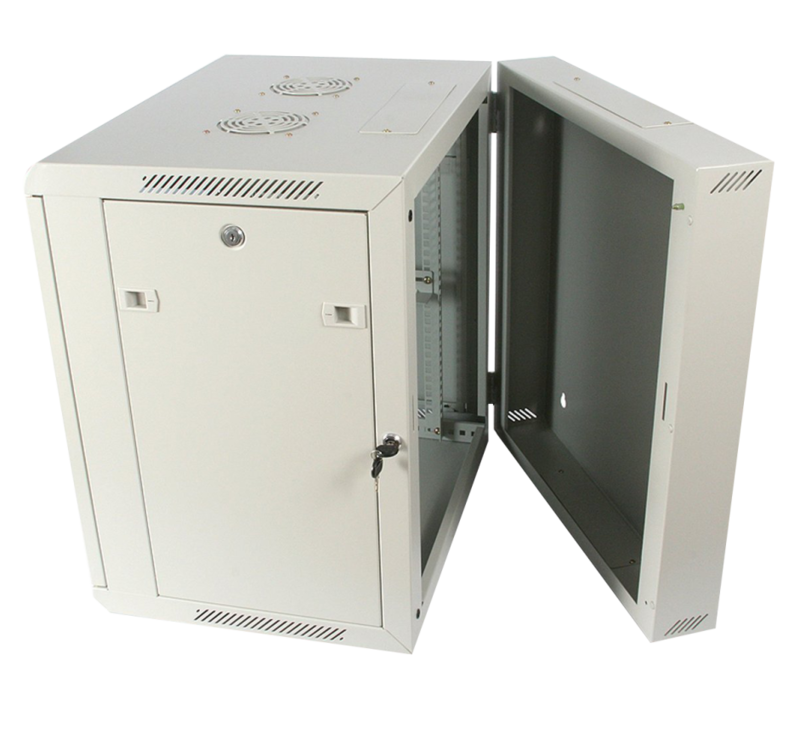 DATA RACK Technologies is a Leading Designer, Manufacturer, Exporter and Supplier of standard and customized enclosures in India, We have 19 inch enclosures for ITand Telecom infrastructure, systems management and operations. 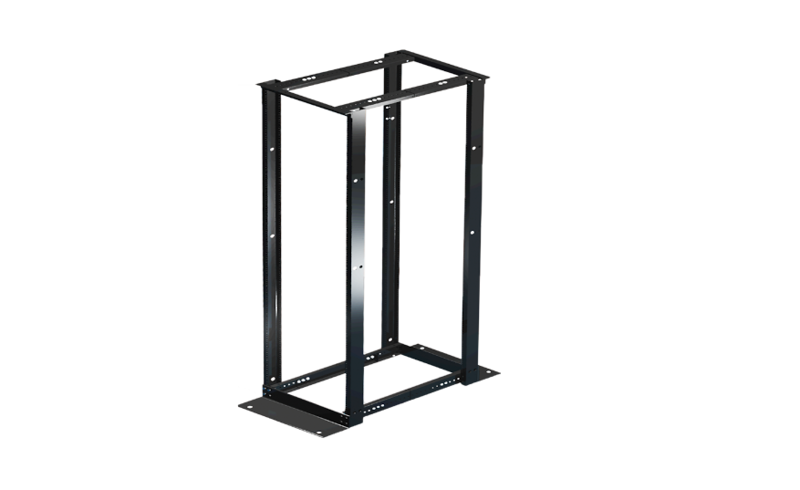 The Company caters to two major business segments: Enclosure systems and Customized Fabrication both with a focus on the IT/Networking and ITES, Telecom, General and Industrial Electronics sectors. 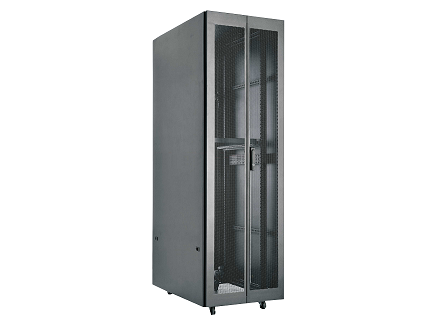 DATA RACK Aluminium Series is a world class Cabinet System esthetically appealing designed for Networks Servers, Data Centers, General Electronics, Telecom and Lab Applications. 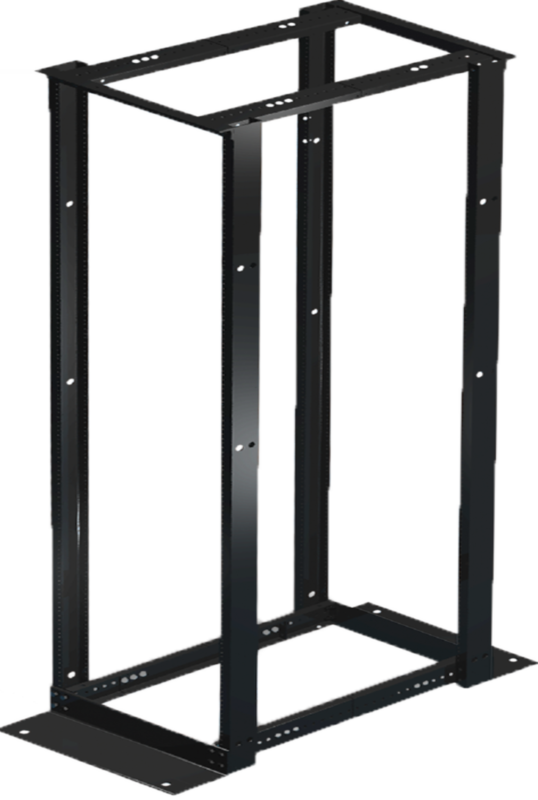 DATA RACK Floor Stand Steel Series Racks designed for, Servers, Networking, Data Centers, Audio Video, Telecom and Lab applications. 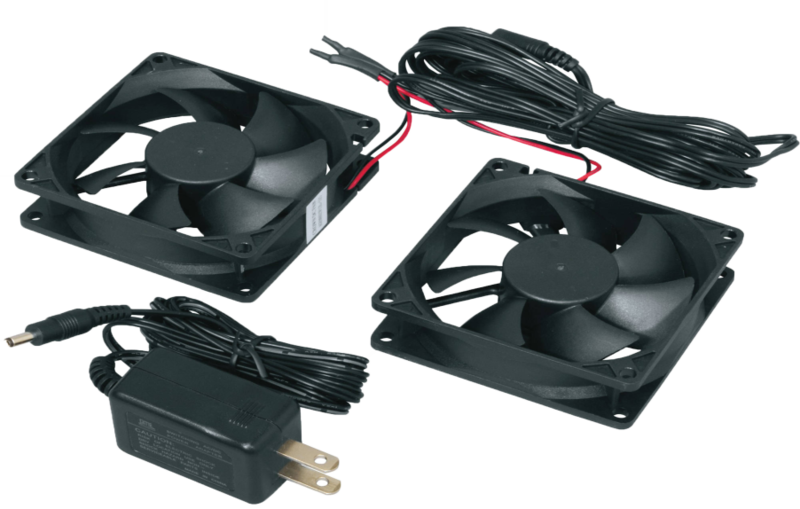 We deliver high-quality, high-value accessories, consulting, and support services. 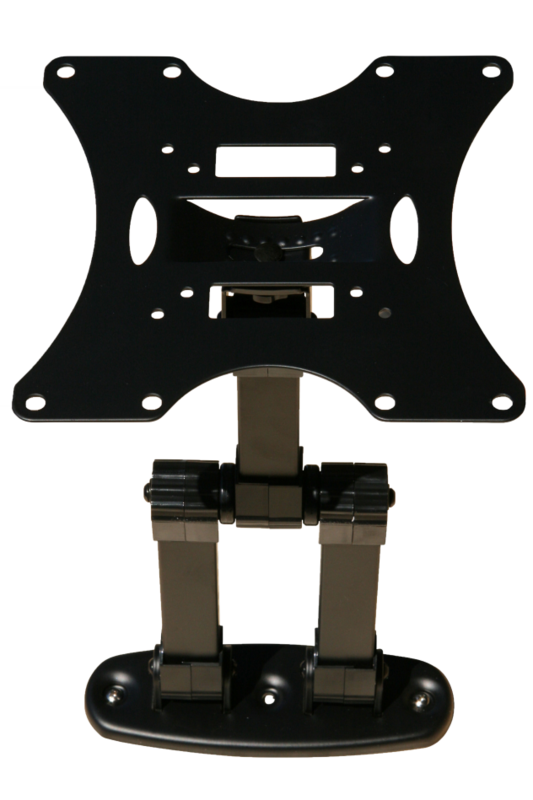 That’s one of our principal differentiators. 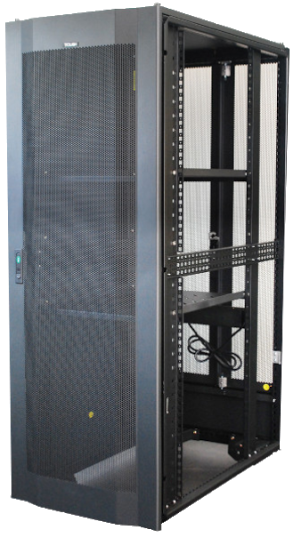 We have industry-leading positions in servers, storage, wired and wireless networking, converged systems and services. In the digital world, delivering a great experience is everything. We create seamless experiences for customers and employees–wherever, whenever. Experience the power of hybrid infrastructure.using our audio visual solutions to create magical experiences for their customers and employees. 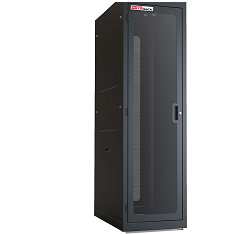 We make Data Rack more efficient, productive and secure, enabling fast, flexible responses to a rapidly changing competitive landscape. We enable organizations to act quickly on ideas by delivering infrastructure that can be easily composed and recomposed to meet shifting demands. 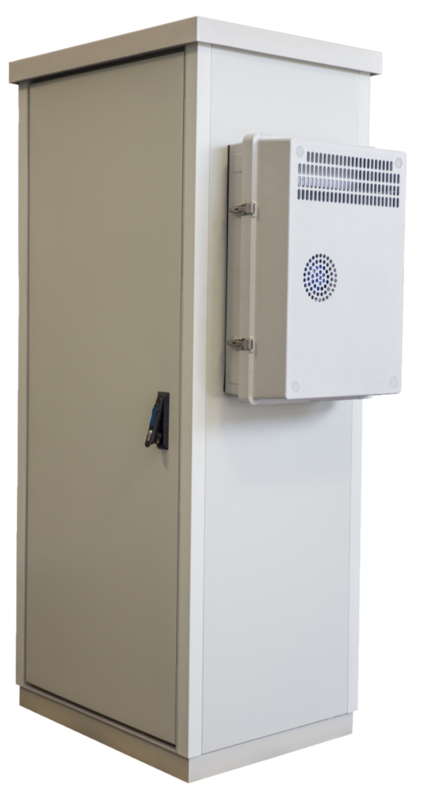 Scale to meet the needs of networks of all sizes with highly secure, reliable switching solutions.Highly reliable, mission-critical wireless networks provide the infrastructure to accelerate innovation for midmarket and enterprise businesses. 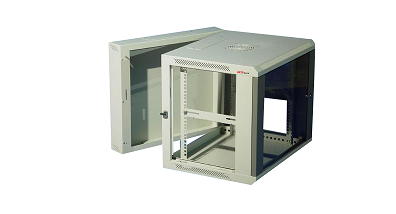 DATA RACK Technologies is a Leading Designer, Manufacturer, Exporter and Supplier of standard and customized enclosures in India, We have 19 inch enclosures for ITand Telecom infrastructure, systems management and operations.